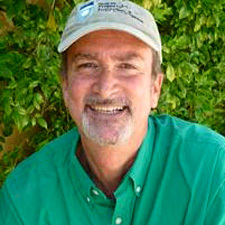 My name is Steve Zivolich, and I have been inspecting homes and businesses for 20 years. My specialized inspections focus is on keeping occupants safe from environmental indoor air quality factors that cause illness and allergies. 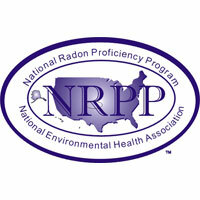 I hold national certifications in Mold, Property Inspection, Indoor Air Quality, and Radon Gas. Also, I am trained and experienced in the areas of Building Science and Electromagnetic Fields (EMF). My certifications reflect my commitment to continue increasing my knowledge of environmental factors and to share that knowledge with you to protect your home or business. Whether you suspect the presence of mold in your home or just want to achieve peace of mind that your home is a healthy place to raise your family, Sherlock Homes and Mold Inspection has the knowledge and tools to deliver the meticulous inspection you need. I have helped over 7,000 families achieve a safe home by completing mold investigations, property inspections, and specialized testing of indoor air quality to detect radon gas, mycotoxins, allergens, electromagnetic fields (EMF), radio frequencies (RF), volatile organic compounds, and bacteria. 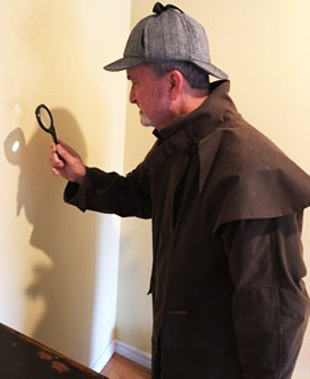 Request an appointment from Sherlock Homes and Mold today! I look forward to working with you to achieve a healthier home!